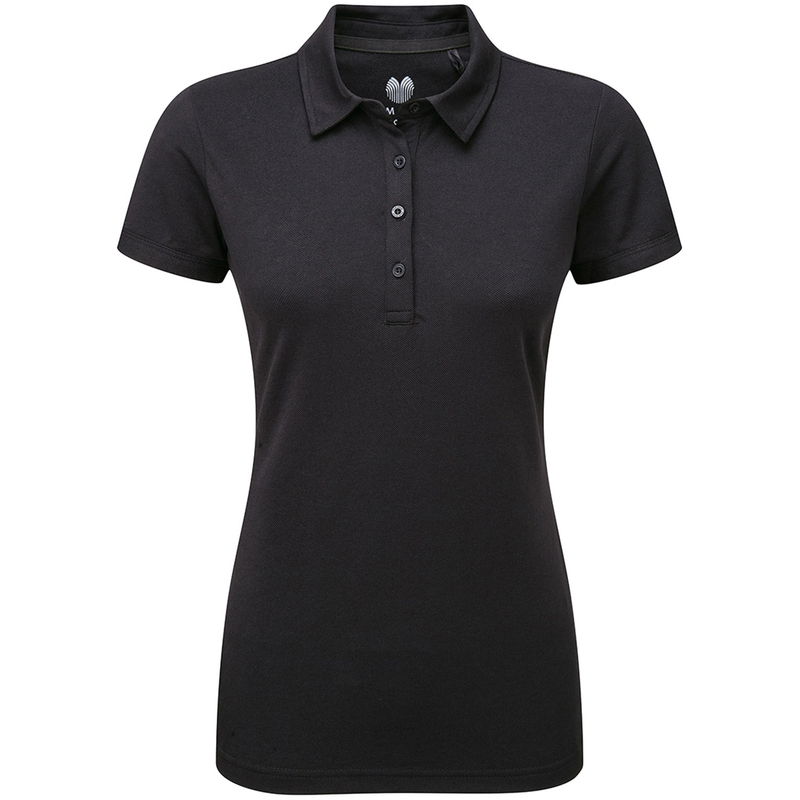 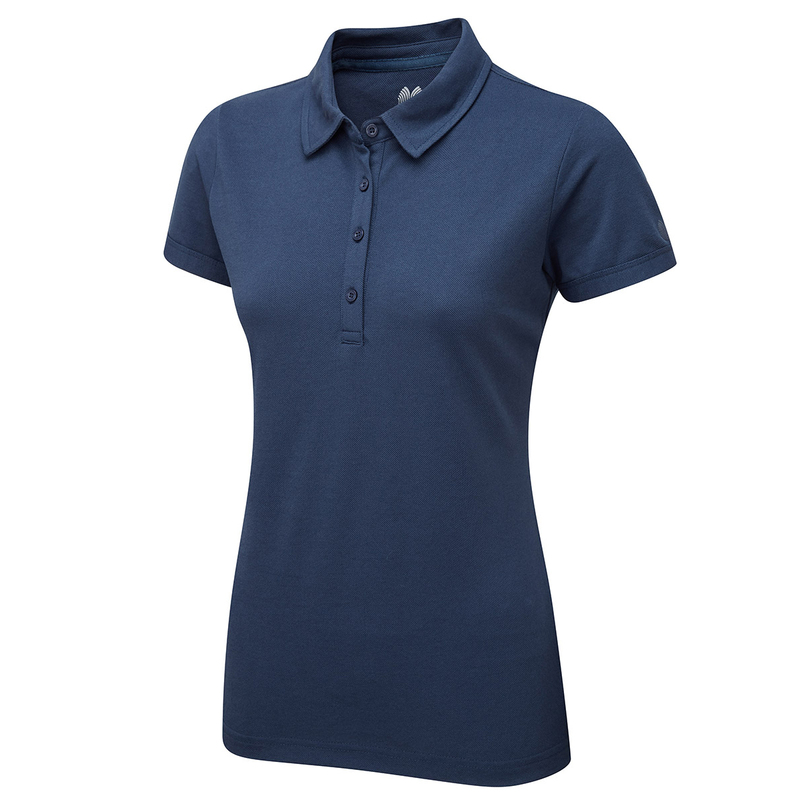 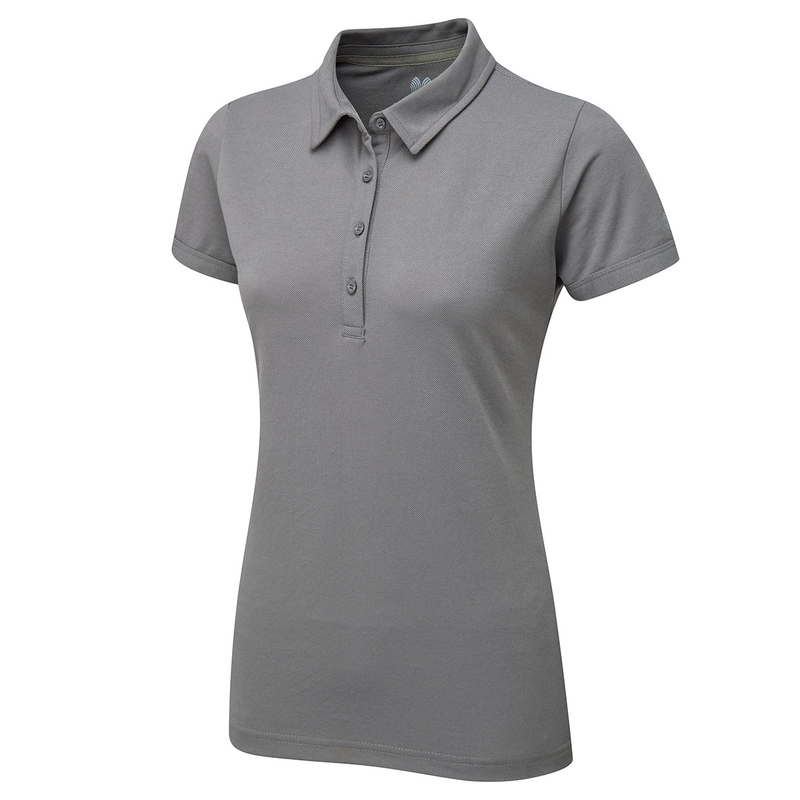 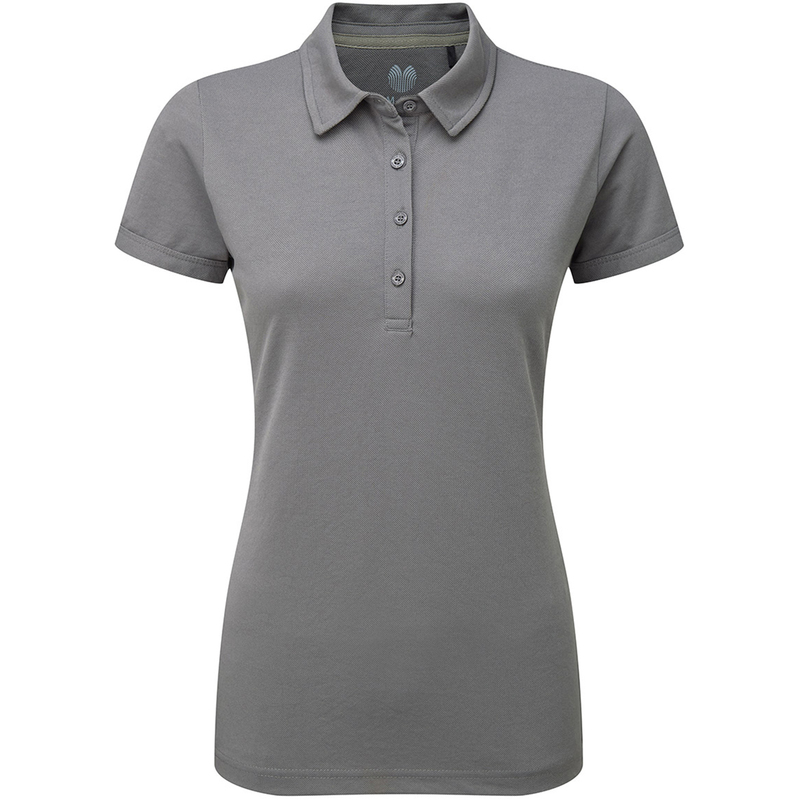 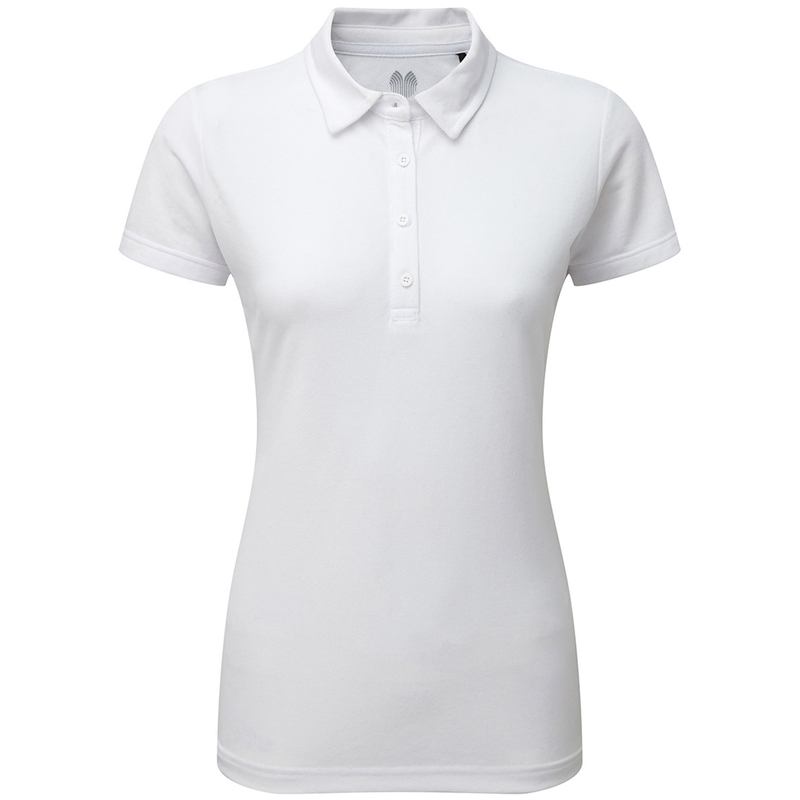 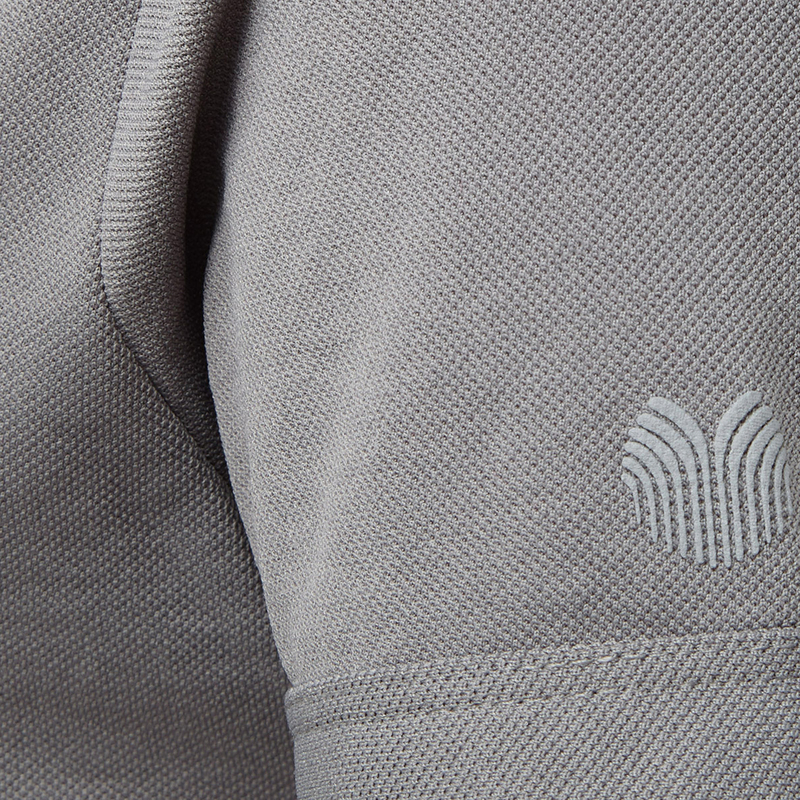 Look great in the Palm Grove Classic Core Polo Shirt but most of all feel great. 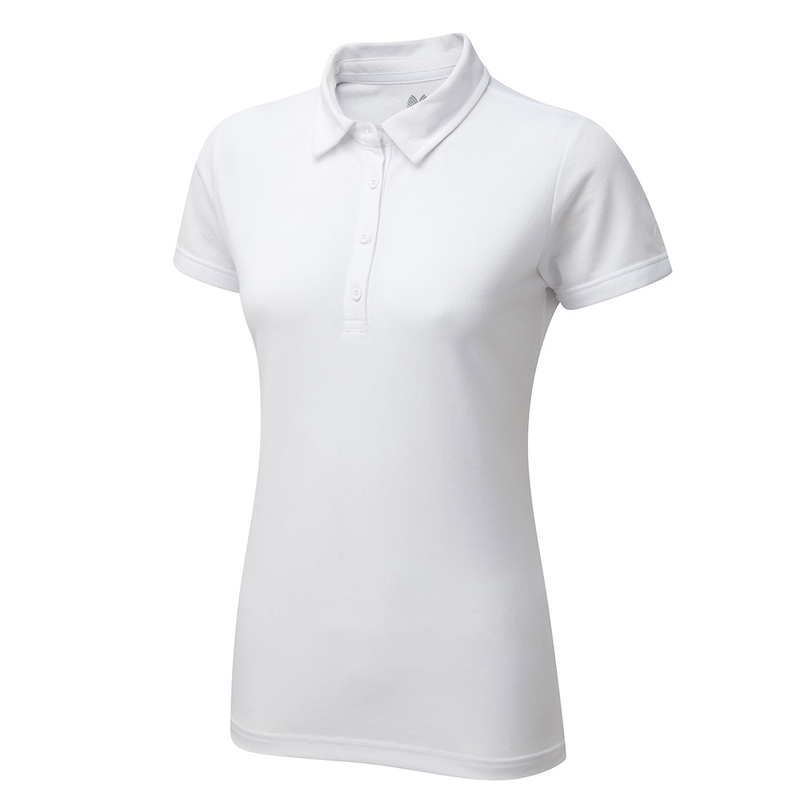 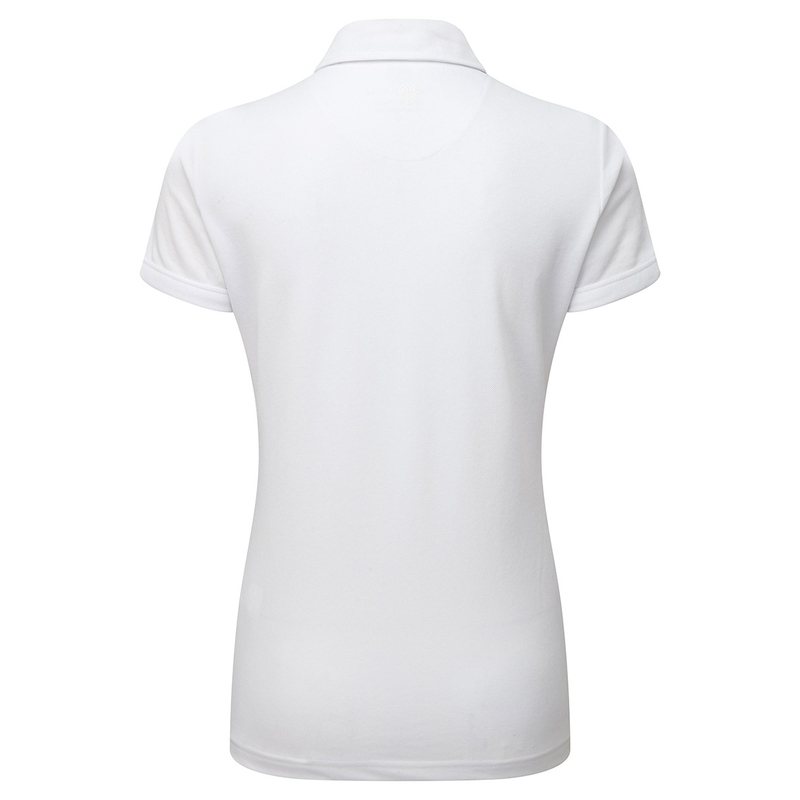 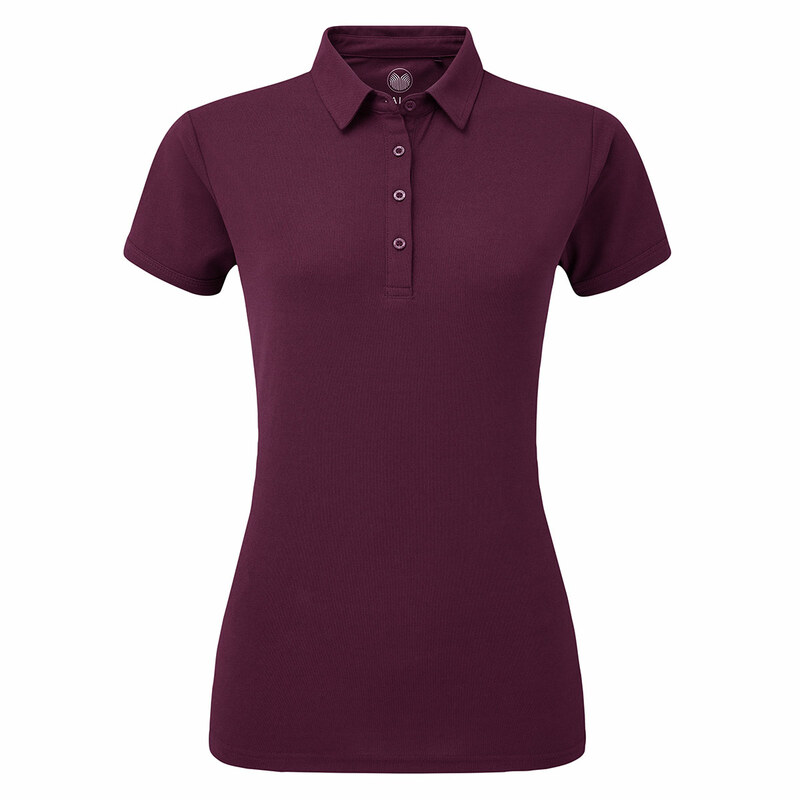 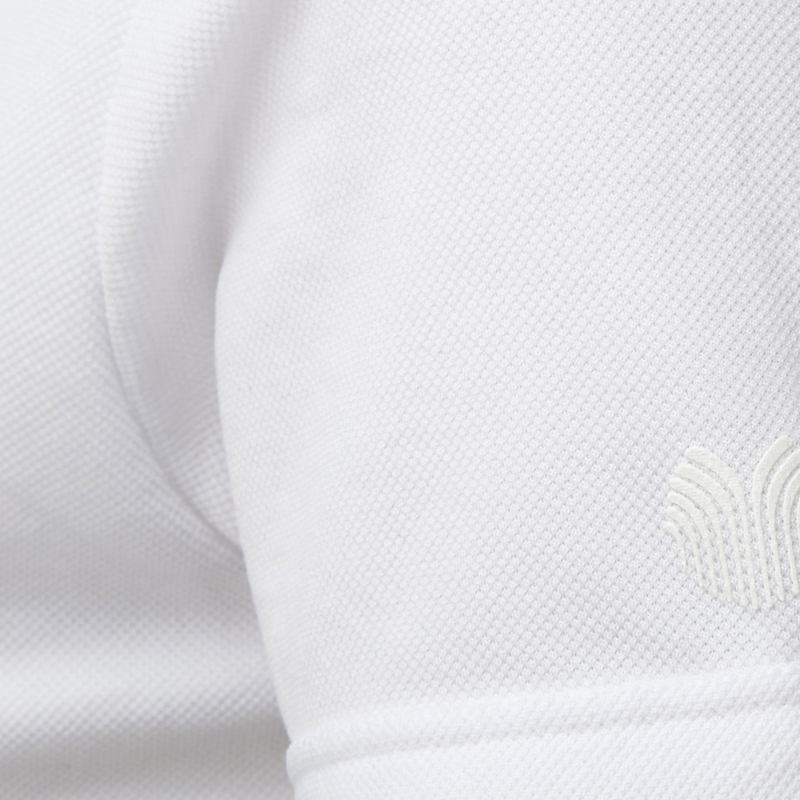 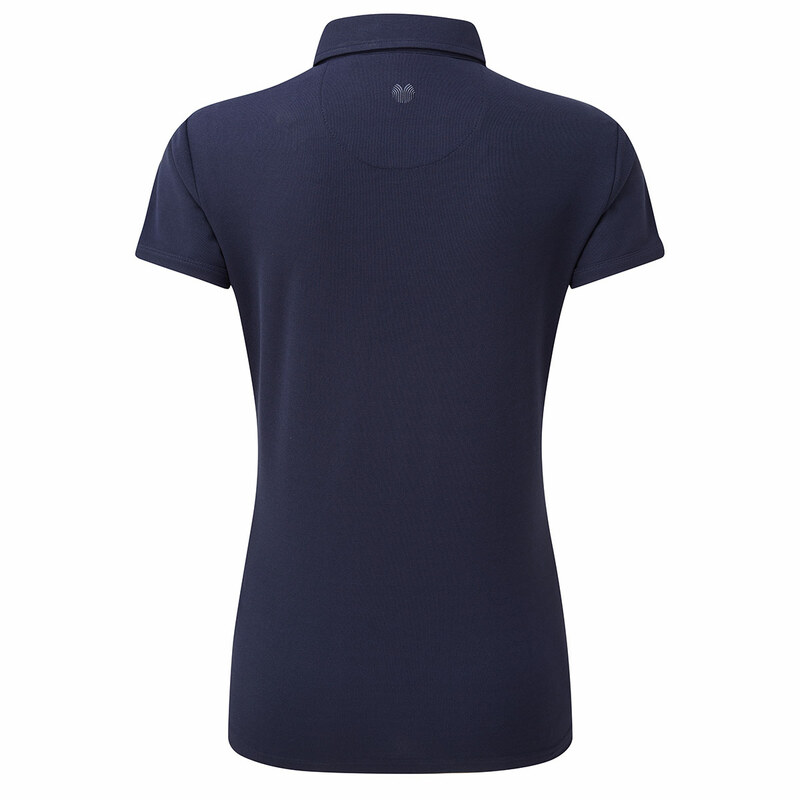 This superbly designed polo shirt has been created with a breathable fabric which allows you to remain cool and comfortable for the duration of a round of golf. 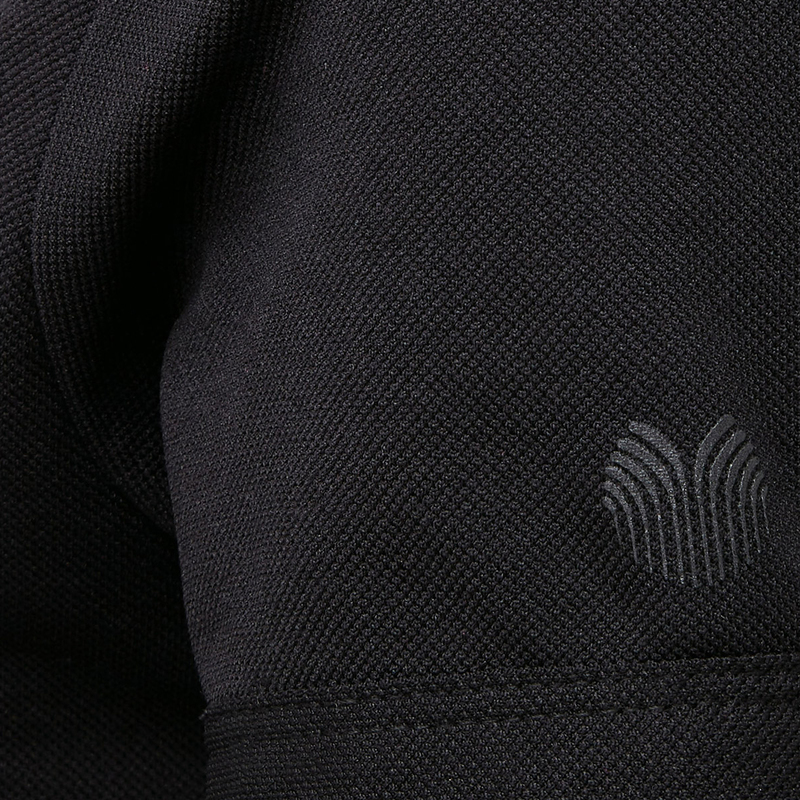 Subtle touches on this garment really finish it off to perfection. 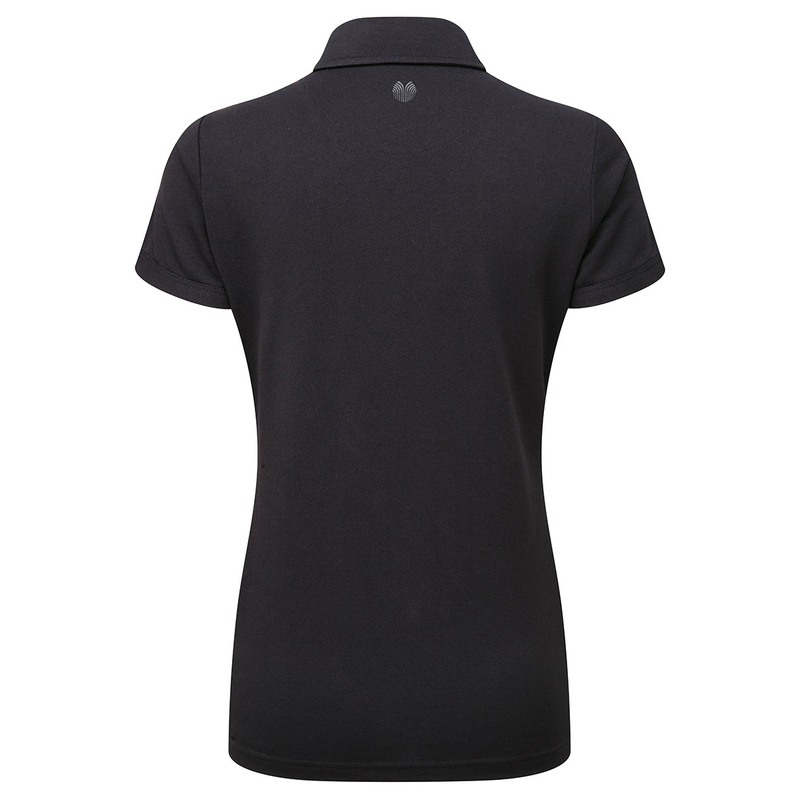 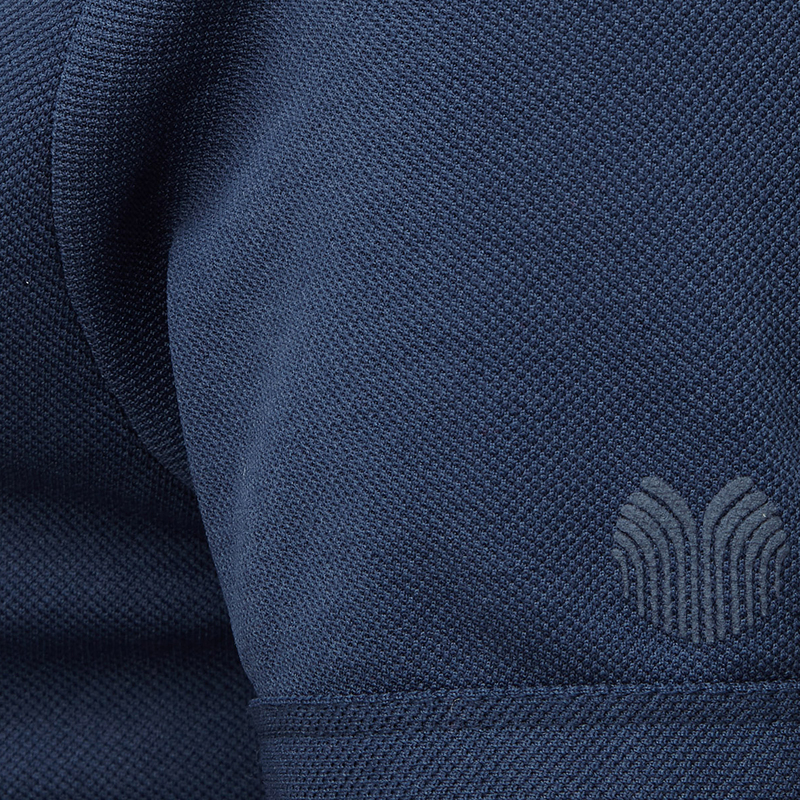 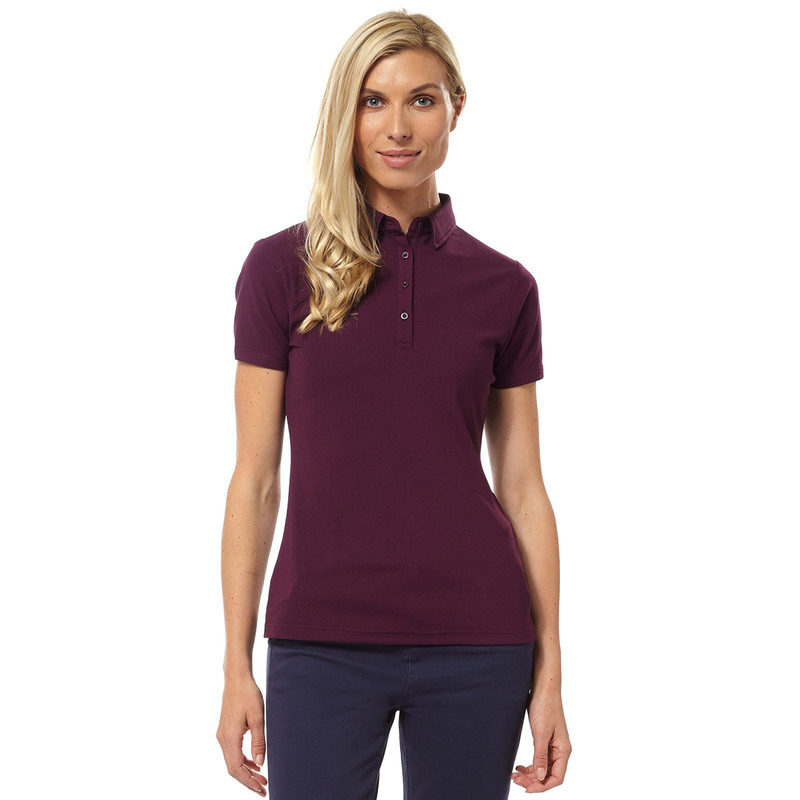 This polo sports a 4 button placket with fold over collar and discrete Palm Grove logos on the left sleeve as well on the neck.